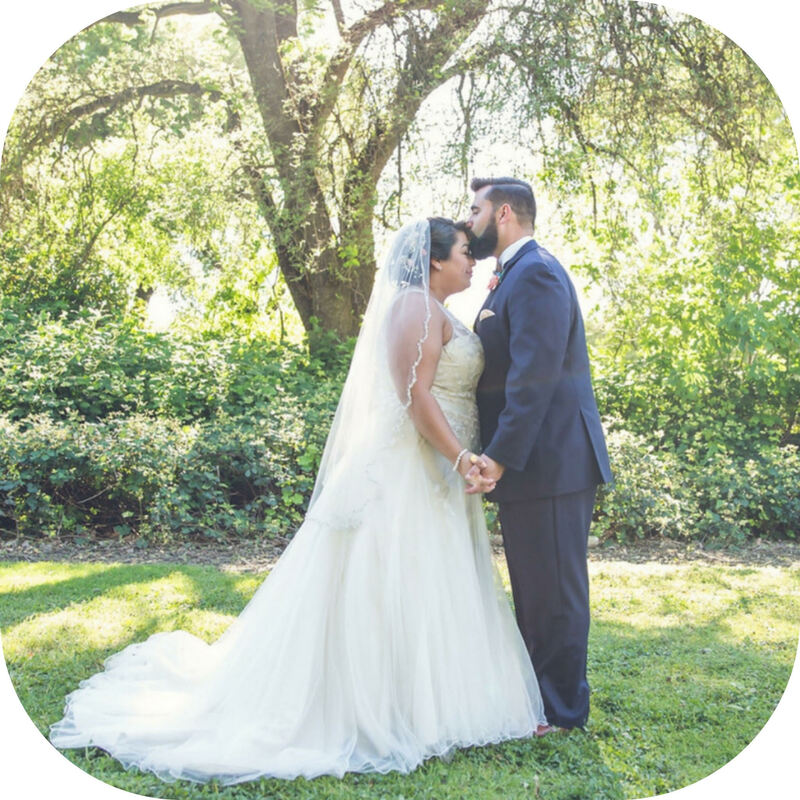 SPARKLE bridal couture has the largest selection of size 14-30 plus size bridal gowns and stylish special occasion dresses in Northern California. 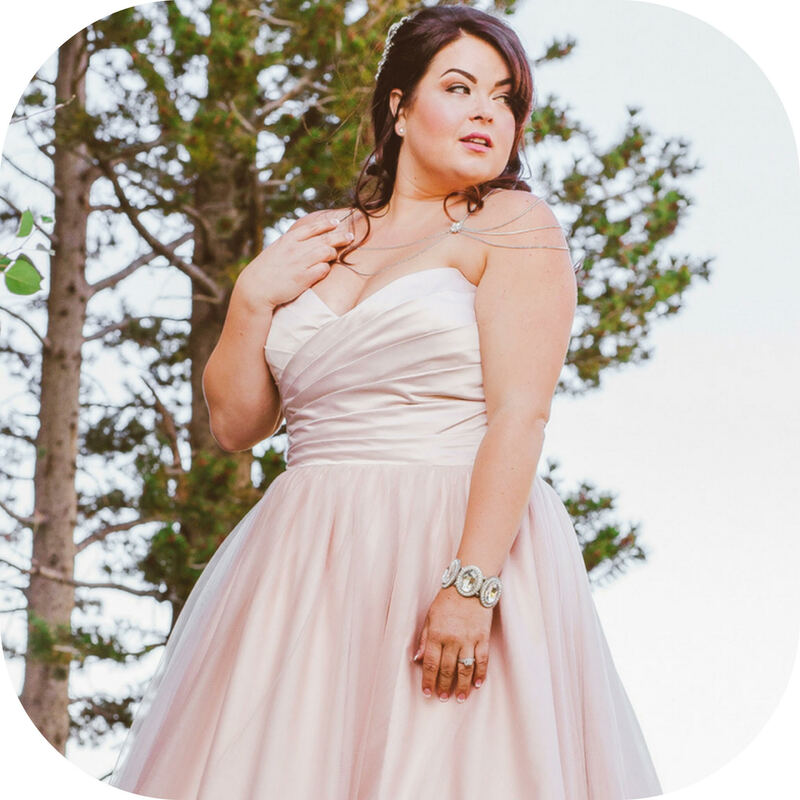 With about 200 gowns in stock, curvy brides experience the joy of finding their unique SPARKLE gown everyday! 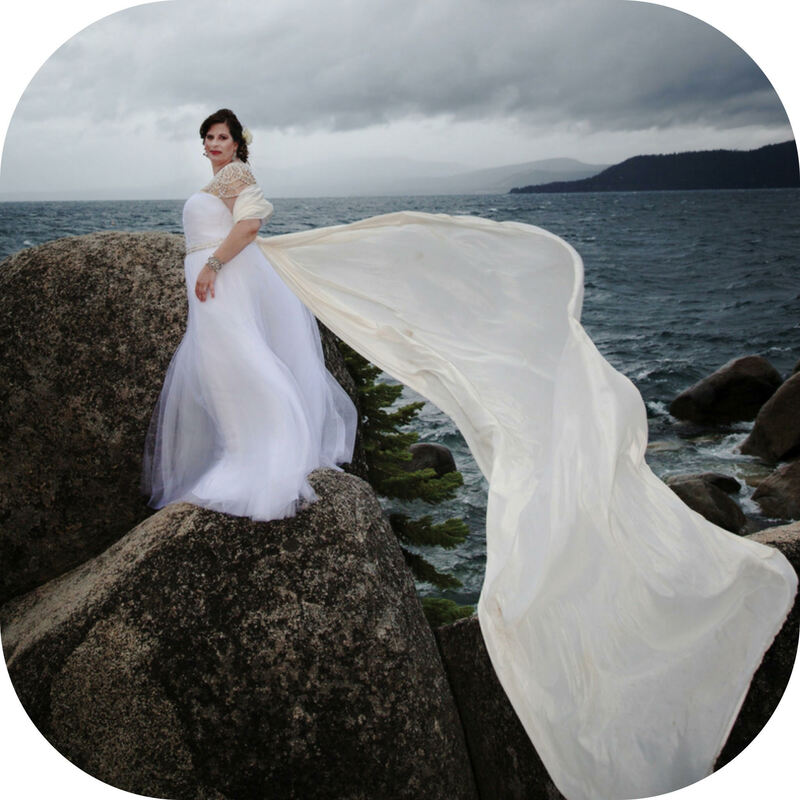 Teaming up with one of our savvy stylists, brides love the one-on-one service and selection. Our airy showroom boasts a fresh, fun and modern atmosphere where you, family and friends can relish in the SPARKLE experience you deserve. Why settle for crowded big box bridal stores or limited frumpy selection in cramped strip mall shops? With nearly 200 gowns sizes 14-30 in stock to choose from, every SPARKLE bride will have her bridal moment and memories to last a lifetime! YAY!! SPARKLE bridal couture is California's premiere bridal showroom solely dedicated to size 14-30 bridal and special occasion. 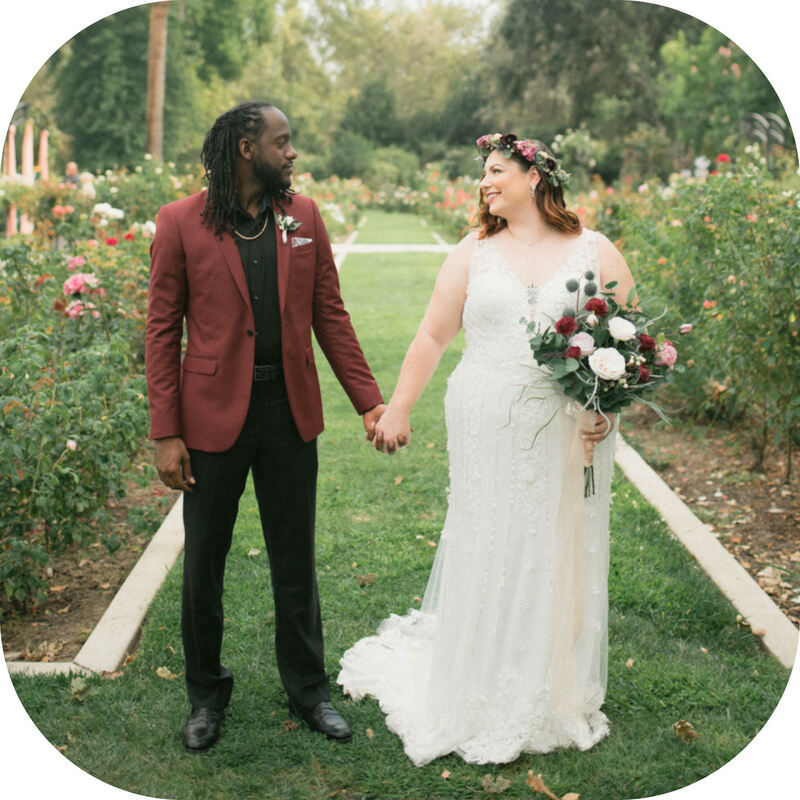 Located in the charming neighborhood of East Sacramento, the salon offers plus size brides an exquisite selection of stylish gowns that flatter every curve and bring out your inner SPARKLE. 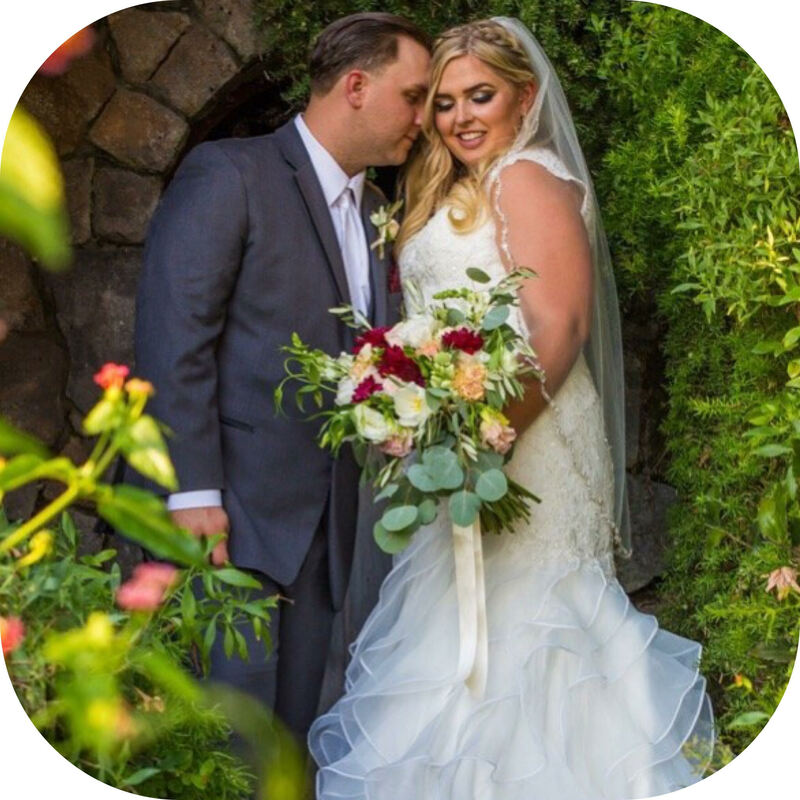 Recently named "Best for Full-Figured Brides" by Sacramento Magazine! Sparkle Bridal Couture shared a post. Get out the tissues!! This one will fill your heart with feels! You’re a stunning bride, and it was super awesome to work with you! Congratulations and have a neato time!